How should Alex budget the money he earns? Does Ling need a roommate to meet her expenses? How can Mia cut her budget? Should Nick spend 48% of his income on his rent and car payment? Meet these young adults and twelve more as each faces their own challenging budget decisions. 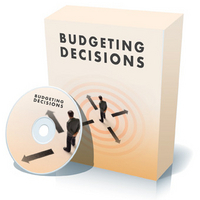 Each of the 16 young people your students will meet are facing their own unique budgeting decisions that will have a serious impact on their lives. Your students will decide if they are making the right decisions or not. 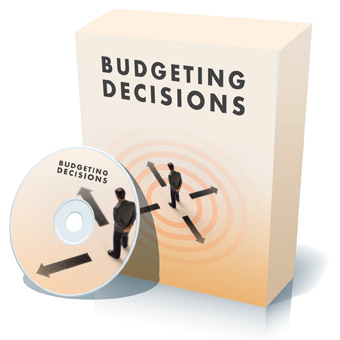 As your students learn about each of these young people and their real life budgeting situations, they'll gain the knowledge they need to make the right choices when they face budgeting decisions in their own lives.